Does Glass Undermine the Security of an Iron Door? 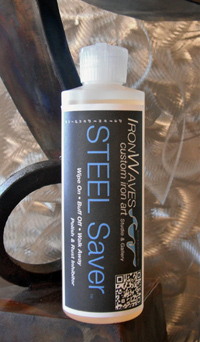 - Iron Doors Plus, Inc.
/News/Does Glass Undermine the Security of an Iron Door? Posted on November 9, 2018 by Iron Doors wrote in News. These days, people don’t choose iron doors for security alone. They now choose them for that beautiful classic style, but security is always a big added benefit. However, there can always be that wonder in the back of your head if that beautiful glass work that backs the wrought iron is somehow undermining the security of the door itself. Glass can be smashed, right? The truth is that even with glass fittings, many wrought iron manufacturers still recognize that many want an iron door for security. All glass is not the easily smashed glass that we may be used to. 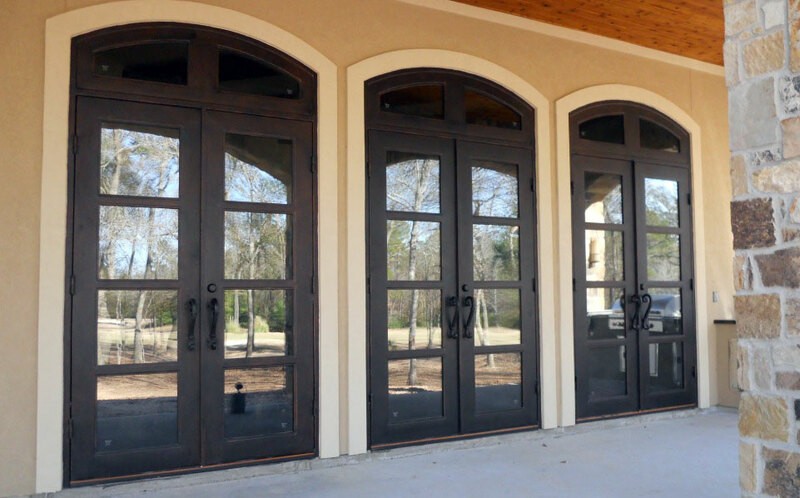 In fact, because wrought iron doors are often used as more secure door options, they often come with glass that has a higher Resistance Class rating. For example, RC6-rated glass is reserved for banks and can withstand attack with heavy machinery for 20 minutes. Typically you will get something a little lower from your iron door dealer, but it will still likely be very resistant to shatter and many burglary tools. Furthermore, you may note the beautiful ironwork that comes over the glass on iron doors. In many cases, this ironwork is not just there to be beautiful patterns. It also works similar to bars over the glass without being as obvious or as prison-esque. If you are truly concerned for home security, but don’t just want an iron set of bars in front of your front door, iron doors can be a beautiful and safe option to protect your home. With glass that is hard to break and doors that are difficult to kick in, they are the pinnacle of security for your front door. If you are considering an iron door, whether it is for beauty or safety, contact us today to check out your local iron door options. Why NFRC Certified Doors Are Good For Your Family	Will Wrought Iron Doors Rust?